Alright guys (if there are any guys who read this blog), this one is for the ladies! We dread it every month, that one or two days where all you want to do is lay in the dark in the fetal position and hate the world. But you can’t. You have to go to work; you have to smile; you have to look alive; when really all you want to do it just cut off the space between your belly button and thighs. Or is that just me? Anyway, no one is a fan of cramps. For some reason, when Scott and I got married we didn’t stock our medicine cabinet, which meant I had nothing to take when cramps showed up and tried to ruin my day. So I took to pinterest and tried to find something natural for the pain. I dropped a couple of drops in the palm of my hand and I rubbed this neat (with no carrier oil) on my lower abdomen and it helped relieve mild cramps in a matter of minutes! The key is to apply it often. Joy has a very floral smell to it which some people love. I personally can’t stand the smell; it gives me the worst headache. I found that when I put in my palm, I couldn’t get the scent to go away and I ended up with a headache for the rest of the day. So to combat that and still use the oil to help soothe cramps, I made a Bye, Bye Cramps Roll On! And there you go! I carry my roll on with me all the time. It’s great because I don’t have to go around with the smell of the oil on my hands all day. And since the oil is applied directly to my skin and I have a few layers of clothing covering it and aroma does carry. 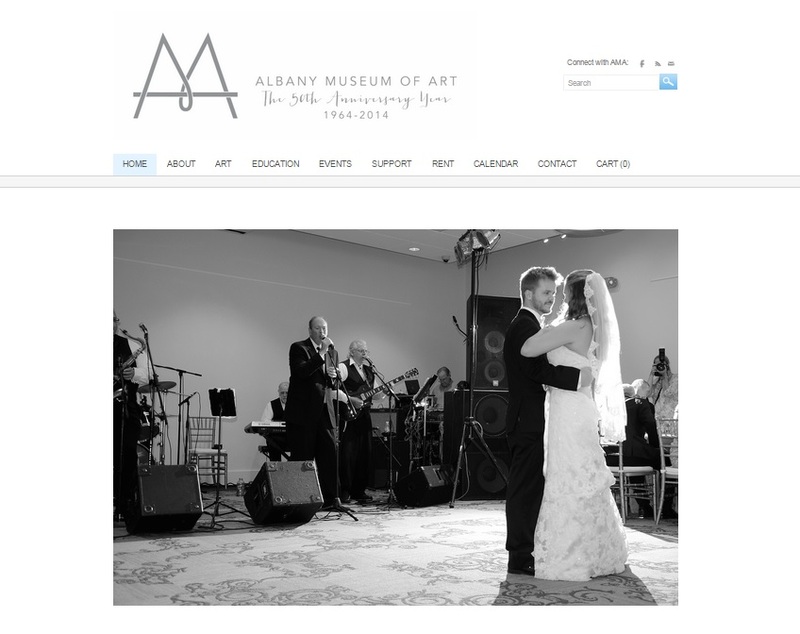 Thanks to the Albany Museum of Art for adding our wedding to their website. We loved loved the locations and enjoyed working with the team! We can’t wait to go back for more events. This entry was posted in Wedding Details.